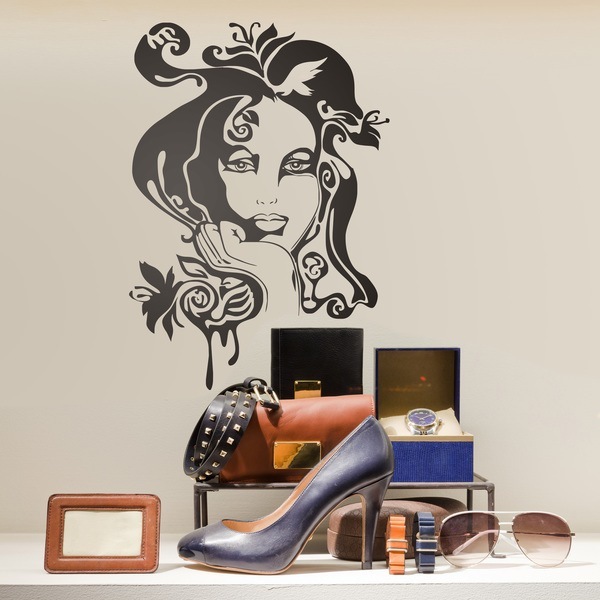 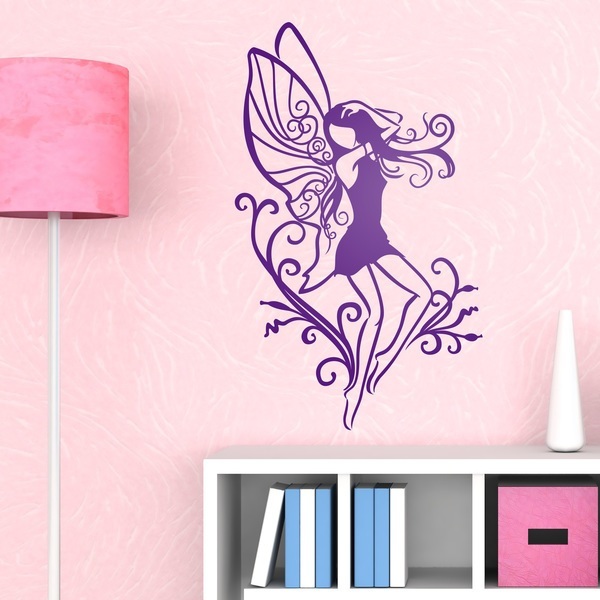 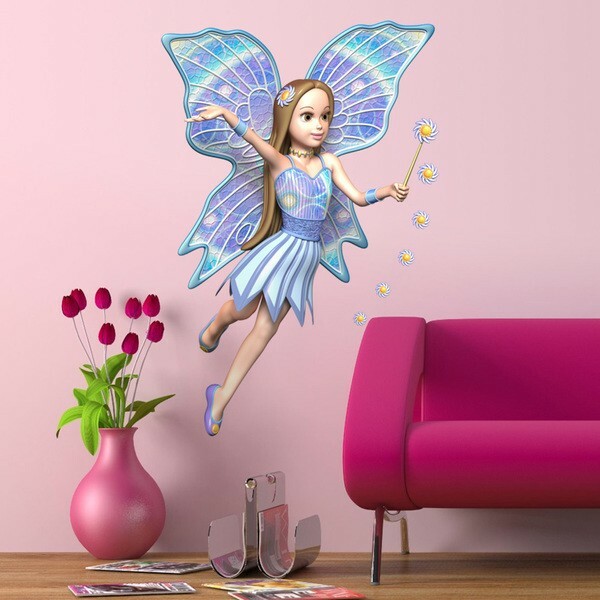 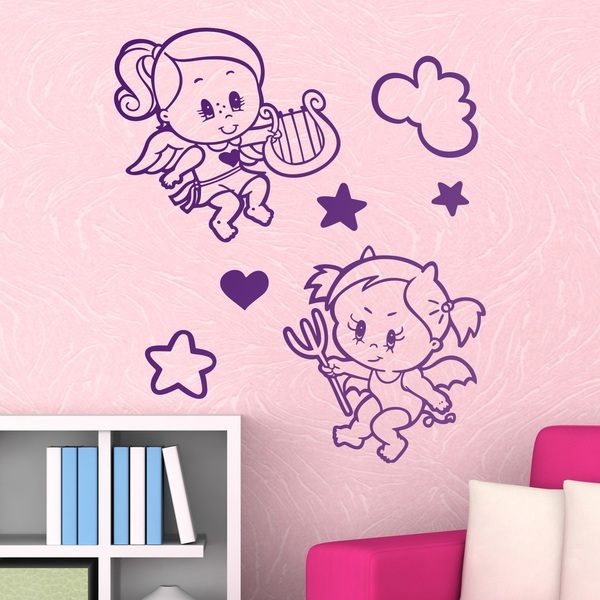 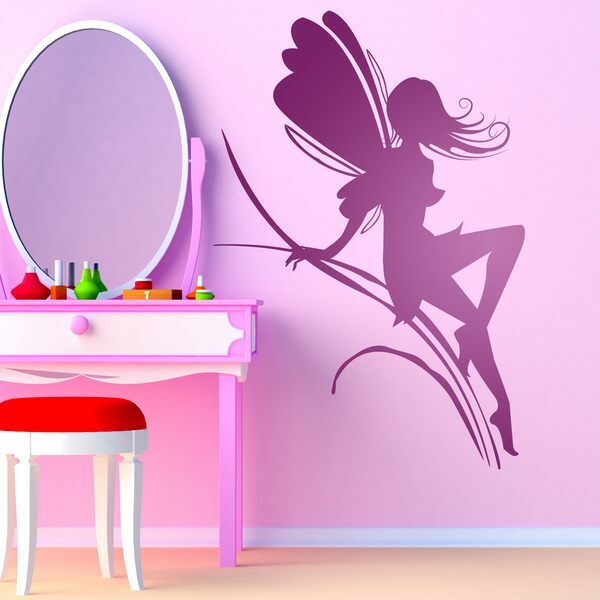 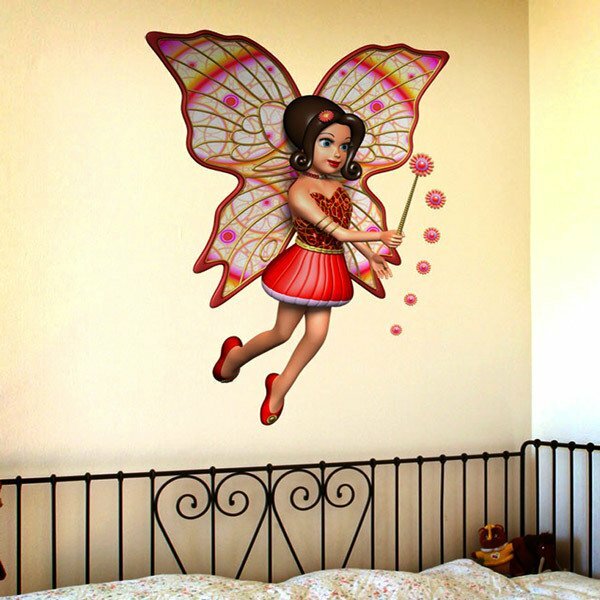 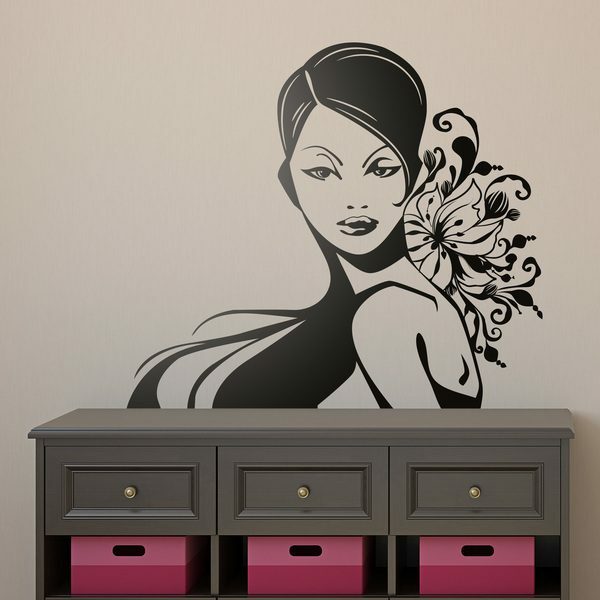 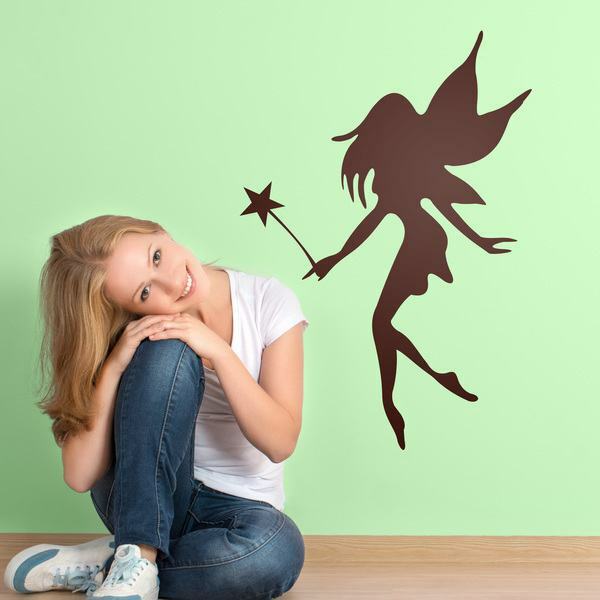 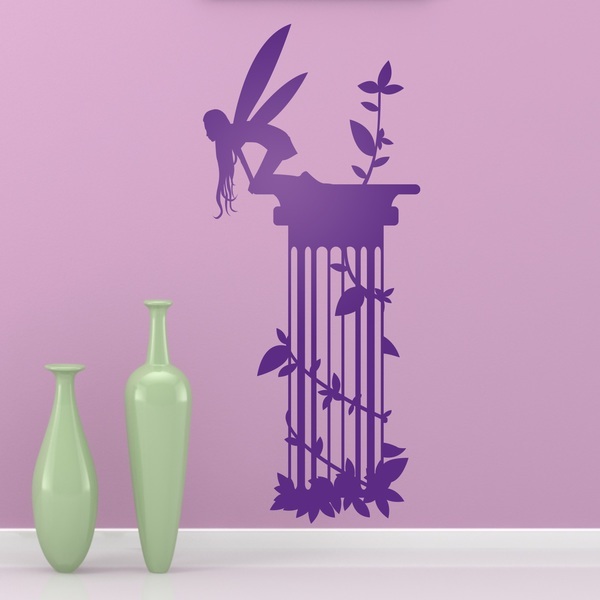 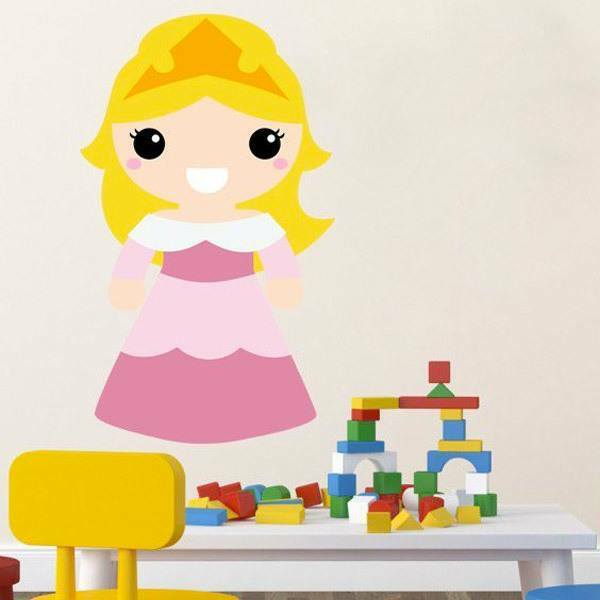 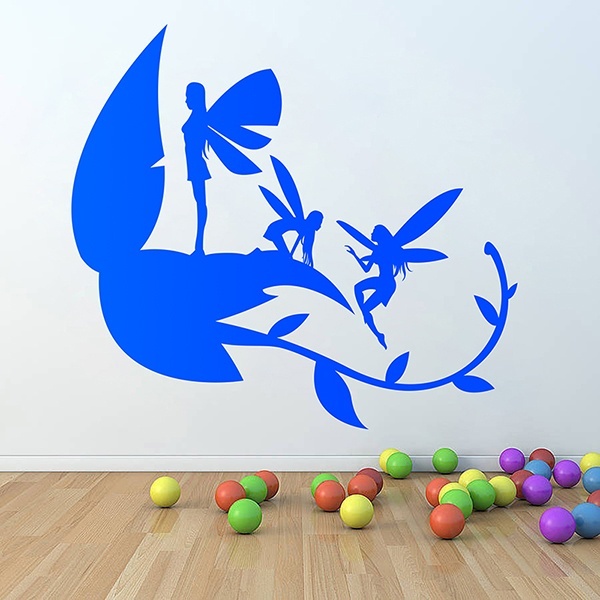 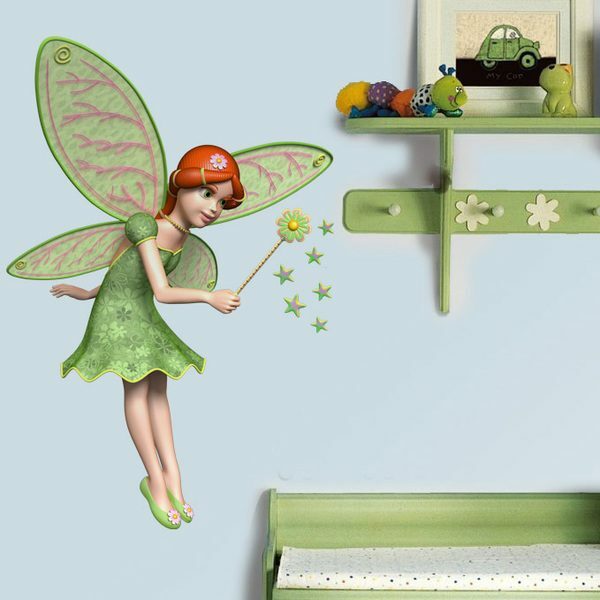 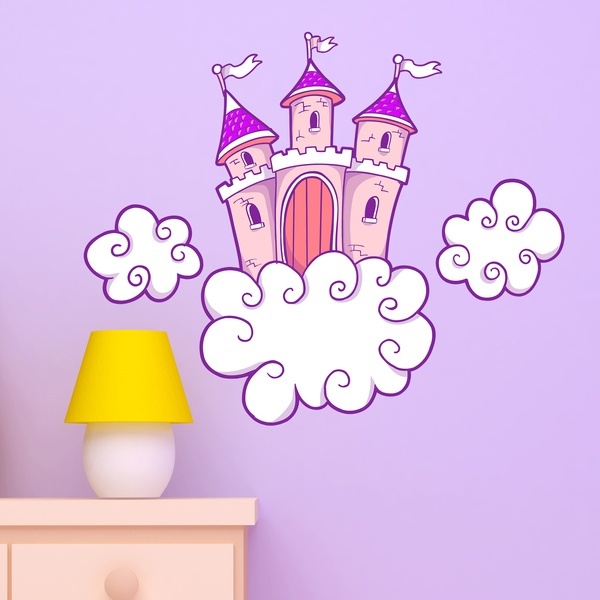 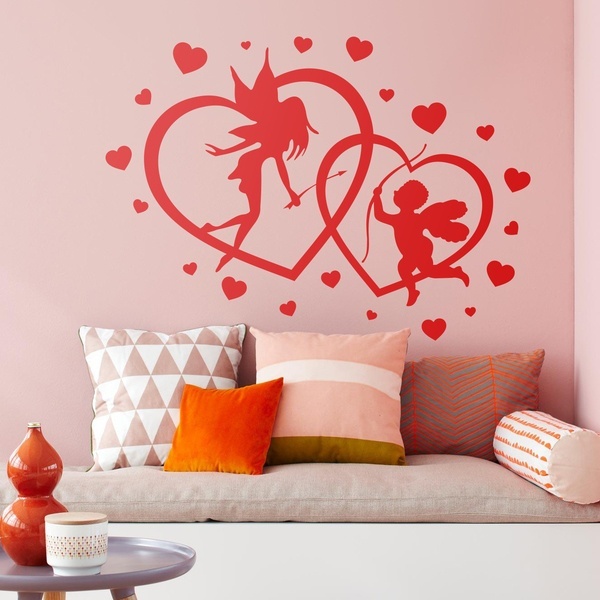 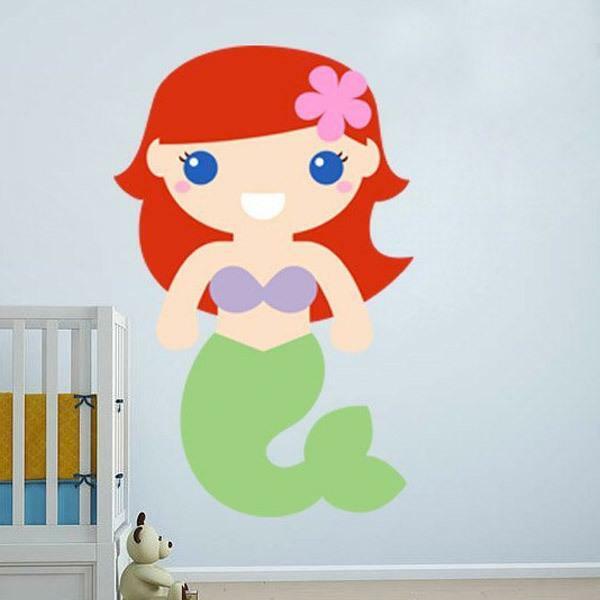 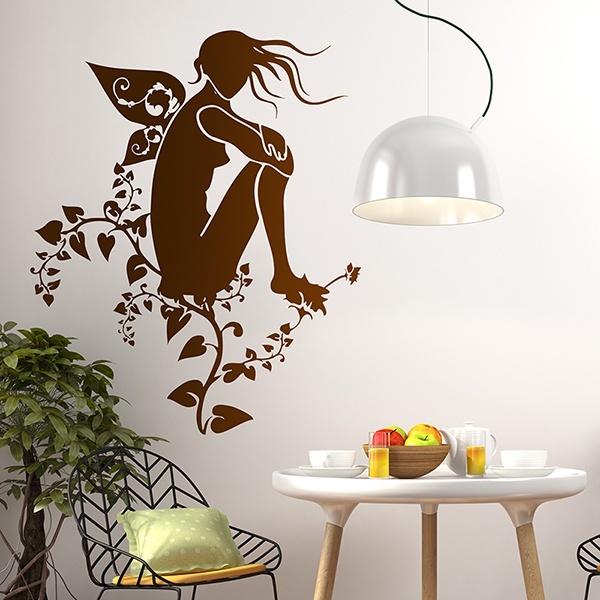 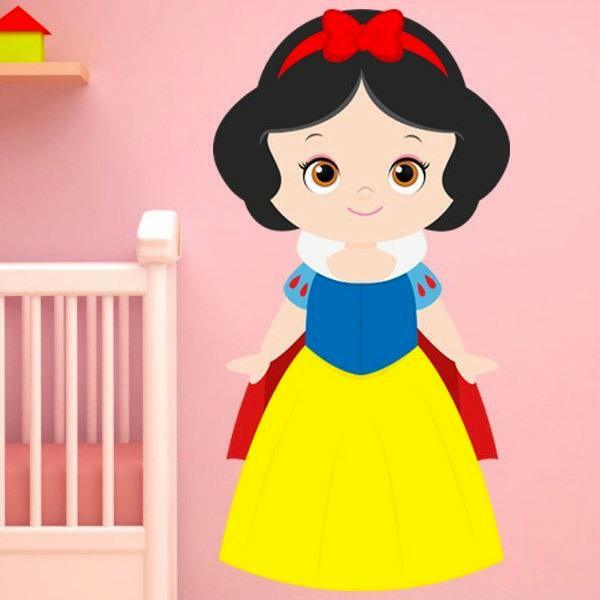 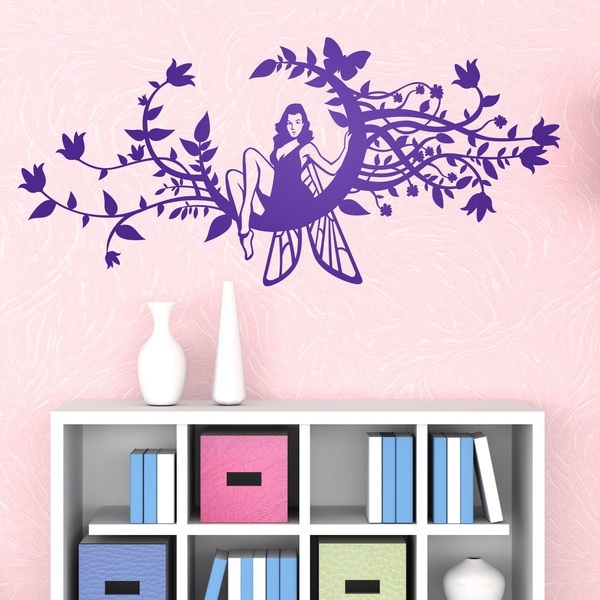 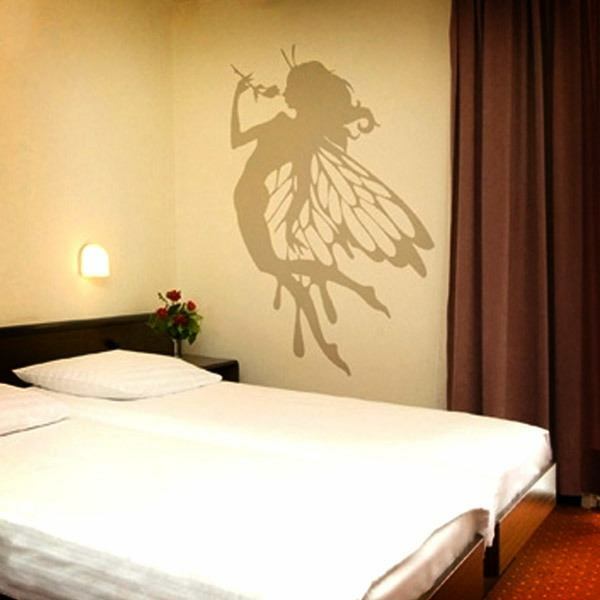 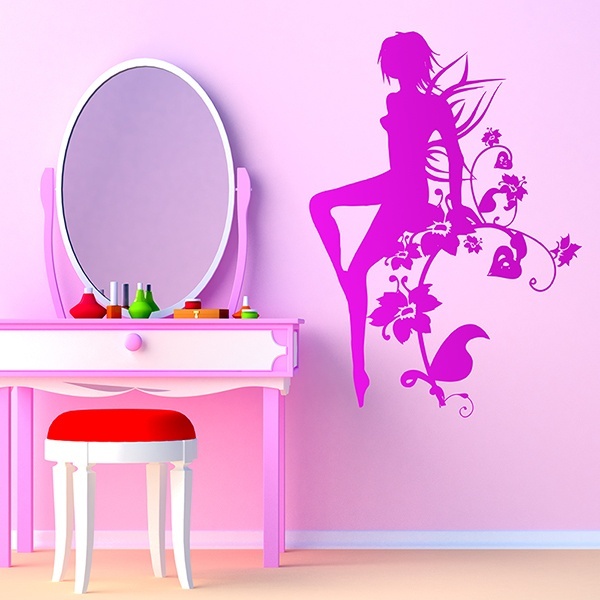 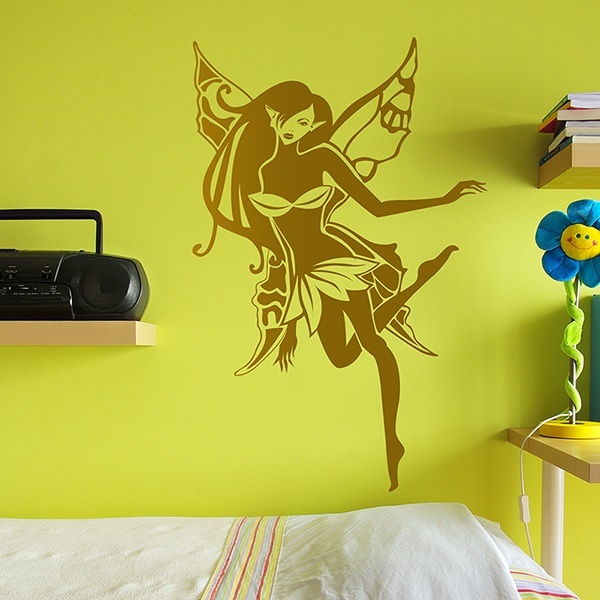 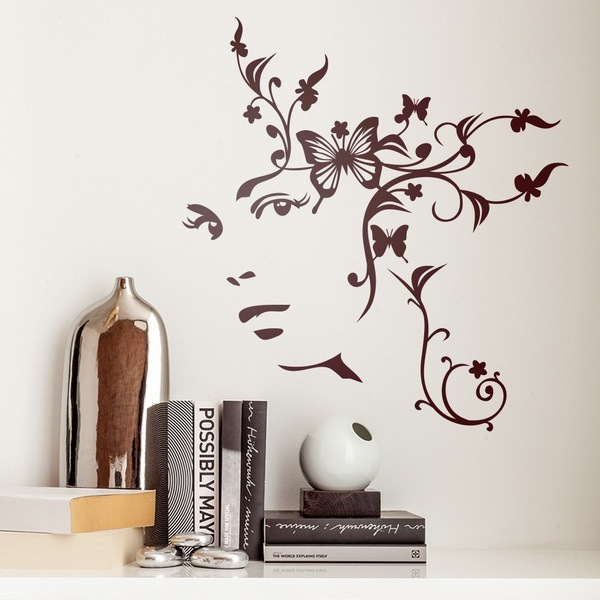 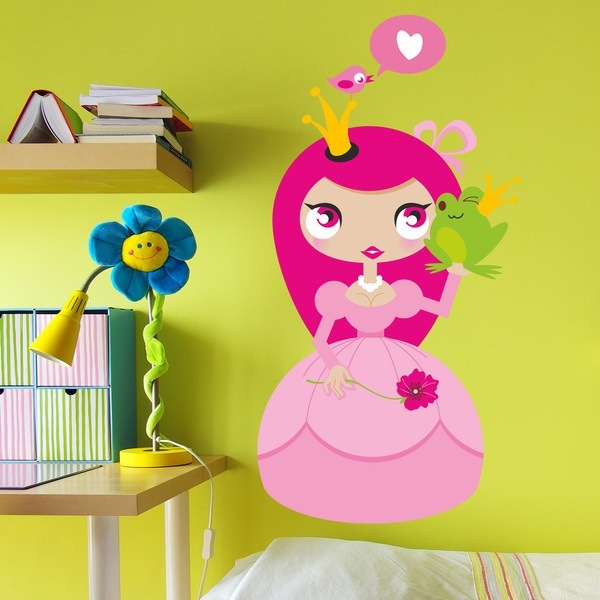 For lovers of mystical characters and epic worlds we have a varied assortment of Fairy wall stickers and other fantastic figures. 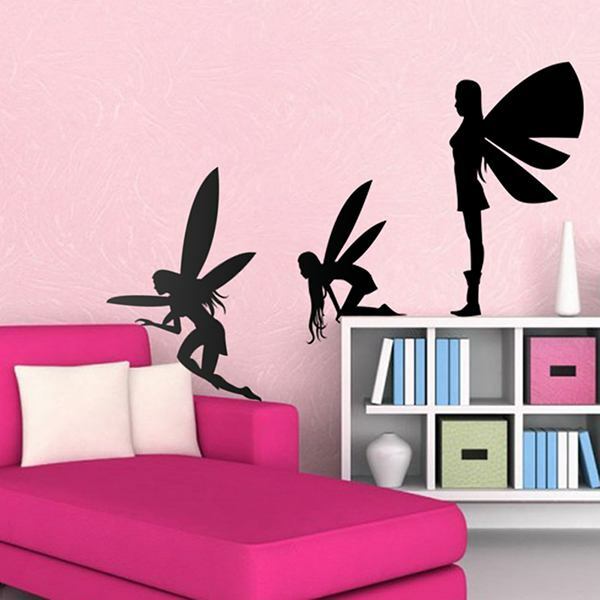 Fairies are a product of imagination and the fantasy of our dreams. 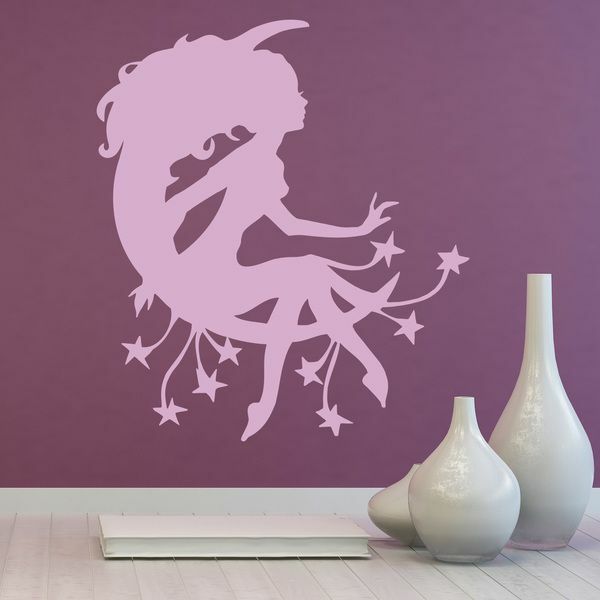 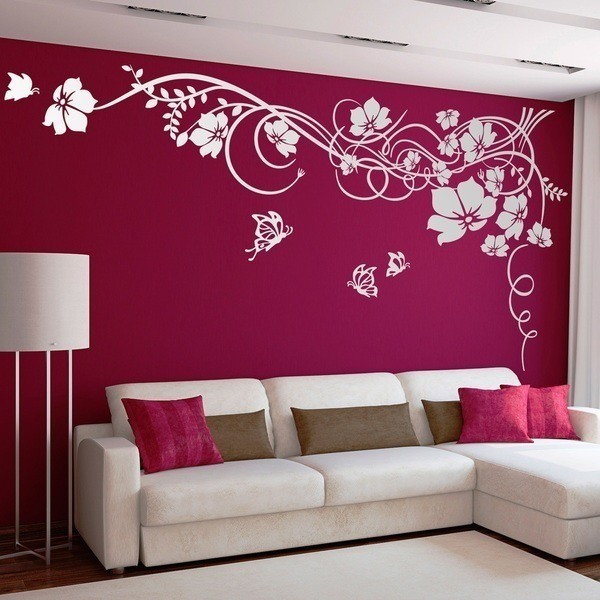 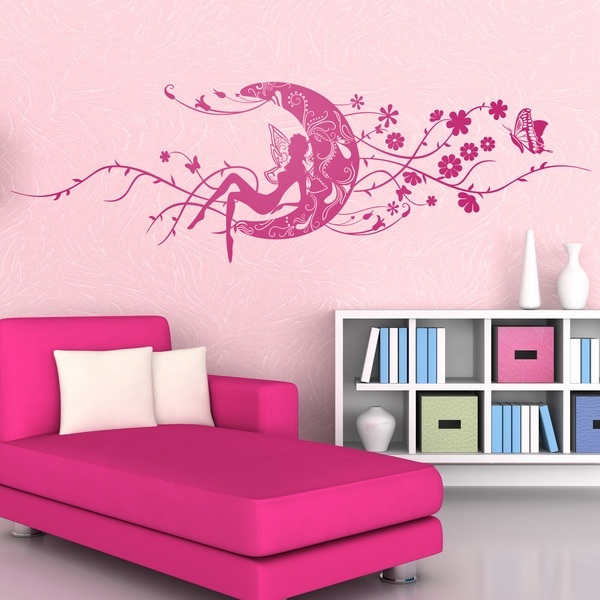 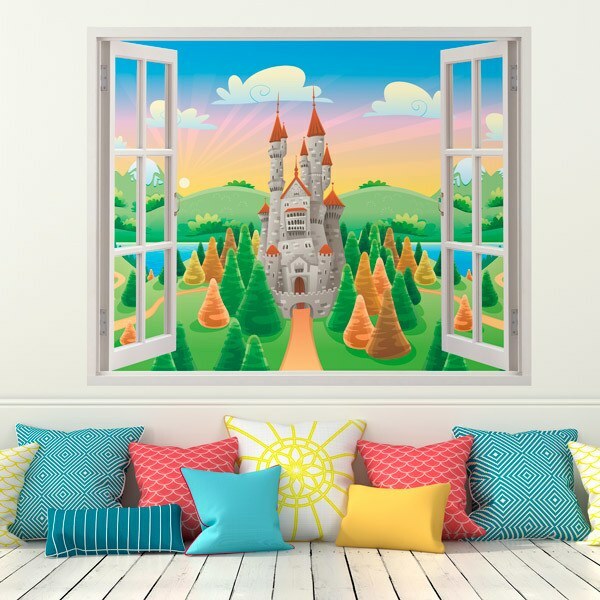 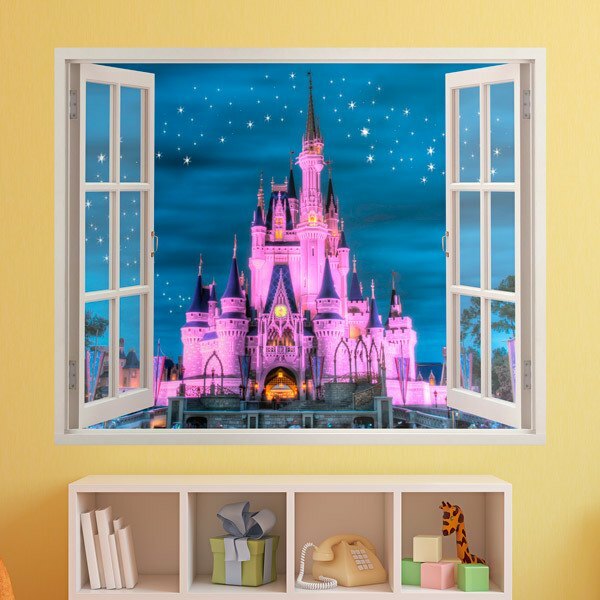 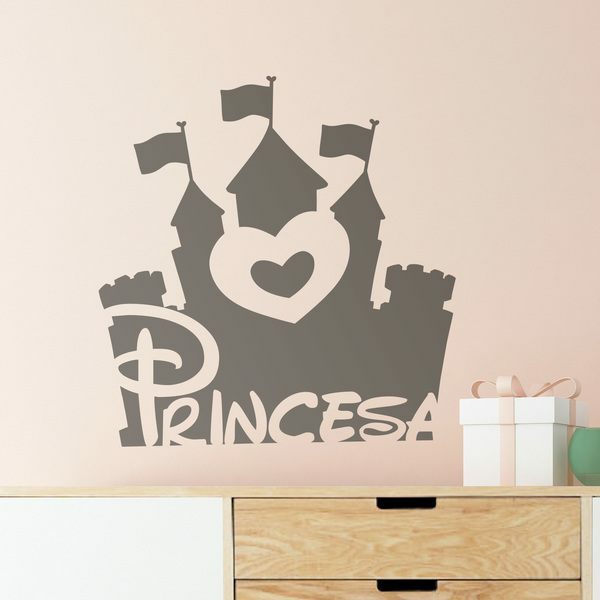 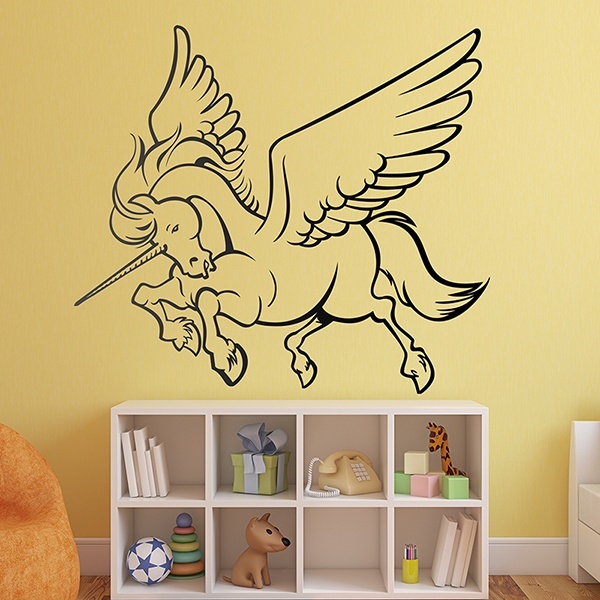 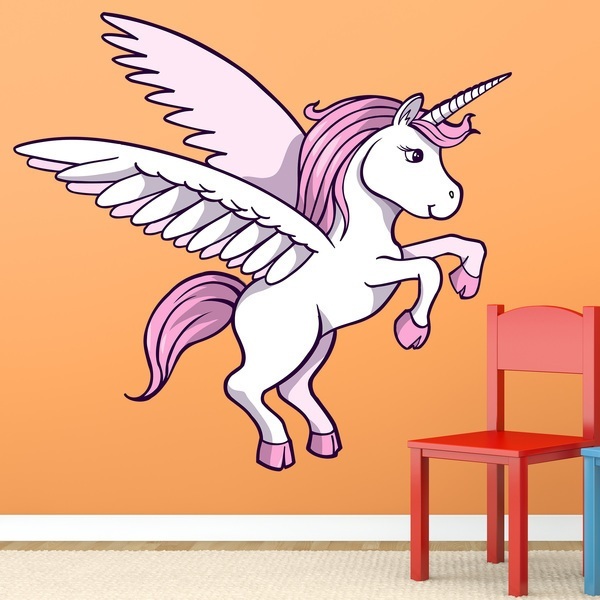 Magic beings, enchanted castles or castles of enchanting princesses, dragons and knights, nymphs and goblins, unicorns and pegasus, stars and moons that will brighten your spaces with emotions. 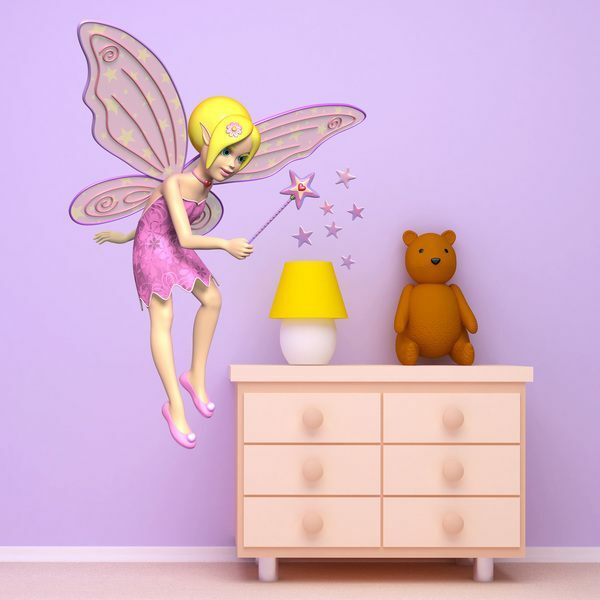 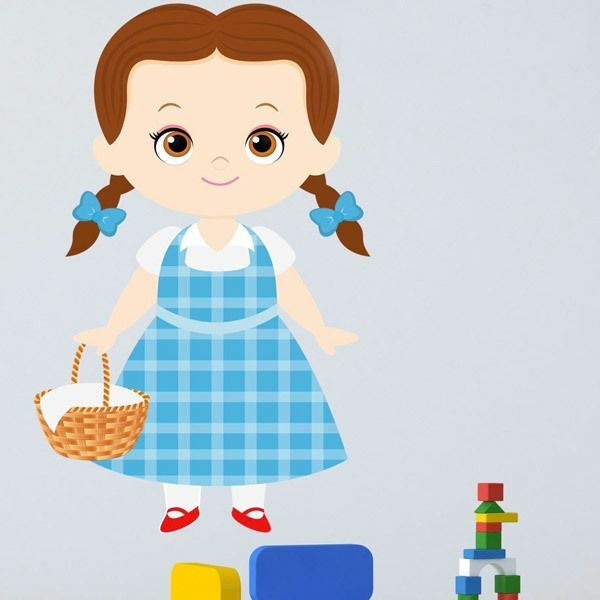 Turn your children's room into a fantastic place with the best of talismans for the youngest in the house.